There's only 10 more wake ups until Christmas! I'm more excited than the children haha, this year I'm truly in the holiday spirit. I'm sure it's because of the numerous holiday parties I've attended! 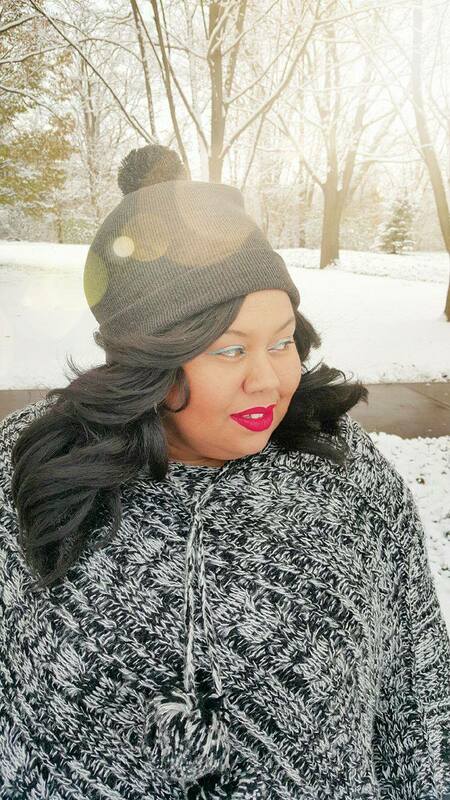 Today, I'm sharing the 2 part of the Holiday Lookbook Eclectic Kurves and I have put together to ensure you'll be fashionable for any event you attend this holiday season. Here's my take on a FAB Girls Night Out! 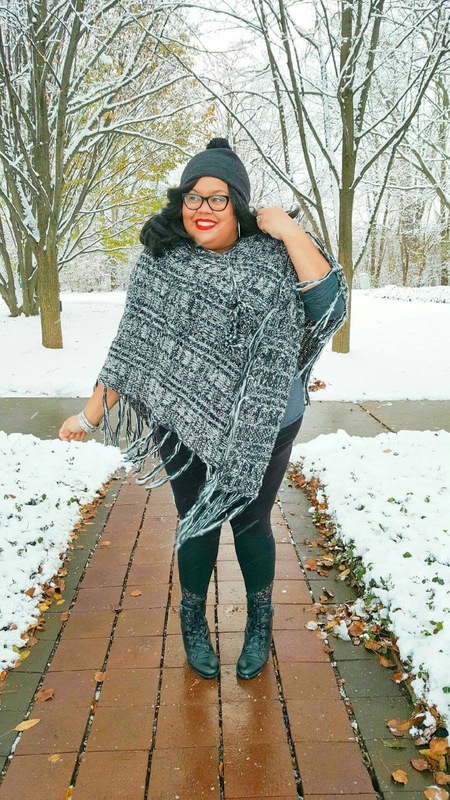 Check out Sierra's post showing you how to be stylish while chillaxing with the family for the Holidays! Thanks for reading! 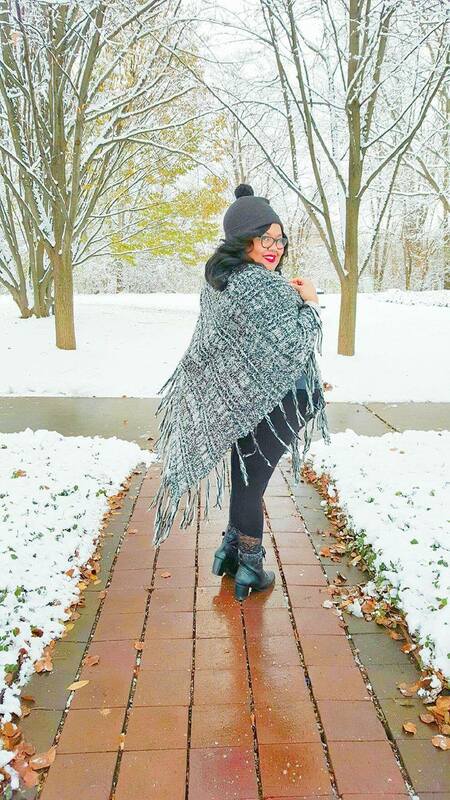 I hope you've enjoyed The Eclectic Kurves & Simply Curvy Holiday Lookbook! Check out part 1 here. From my family to yours HAPPY HOLIDAYS!!!! !